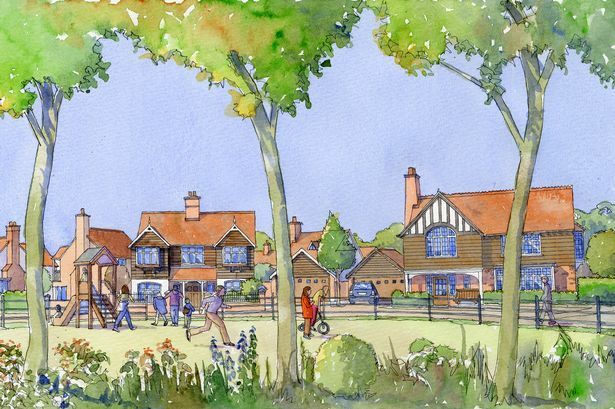 Plans for 425 homes in Cranleigh were foiled by councillors who received an eleventh hour letter from the Secretary of State for Communities and Local Government, Eric Pickles. A letter from Mr Pickles was sent to Waverley Borough Council on Monday afternoon (January 5) the authority from giving permission to the Berkeley Homes plans for land south of the High Street, on Alfold Road and Knowle Lane. Members of the planning committee were permitted to refuse the application or ‘be minded to grant’ it. However they were told Mr Pickles could pull the application in for review and submit it to the planning inspectorate. On Monday evening, councillors voted to refuse permission for the homes, going against advice from officers. Patricia Ellis, councillor for Cranleigh West, said: “I’m not totally opposed to some development in Cranleigh which I believe is necessary. “After careful consideration I do not believe that the application is sustainable. This site appears to be the most suitable for affordable homes but only 30% will be affordable. “Much of Cranleigh has suffered from flooding. We can’t afford to ignore local knowledge and climate change. Cllr Ellis also cast doubts over residents’ ability to get home insurance in an area with a history of flooding, and noted that with few employment opportunities in the area, most people would be driving out to work each day, with only two roads to get them out of the development. The public gallery was packed as people brought their own chairs and sat on steps to witness the meeting. Chairman Cllr Brian Ellis called for order several times as the rounds of applause and cheers echoed out from residents. 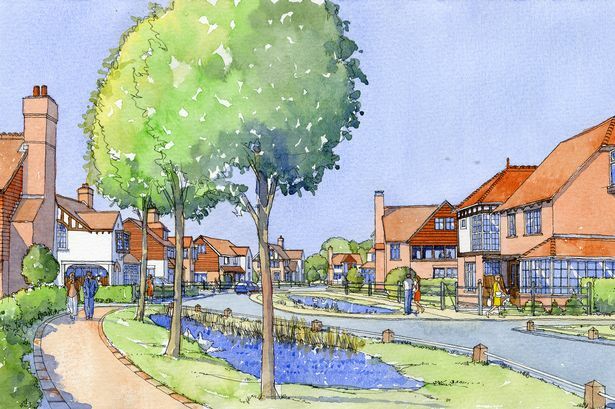 Ken Reed, of Cranleigh Parish Council, said that flooding considerations had to be made for the roads around the site, not just the homes that would be built on it. He also criticised officers for not encouraging development on other brownfield sites before this greenfield site. “There are very serious consequences if the homes flood and it would be the sole responsibility of Waverley Borough Council,” he said. Adrian Brown, from Berkeley Homes, urged councillors to grant permission, pledging a sustainable development of high quality. The company also promised to give £600,000 to the council to fund affordable home development in other areas. Several councillors, as well as members of the public, criticised the planning report written by the officers, saying it was misleading and failed to correctly apply the sequential test, which helps decide which sites are favourable for development. Cllr Mary Foryszewski said: “I think Eric Pickles’ letter gives a very clear indication of which direction we should be taking. “Much of this report I could pull apart, the details do not stack up and there are areas of contradiction. “Are we really just going to have two access points? Is someone having a laugh? It beggars belief. In total, six councillors supported the application while 14 voted against.